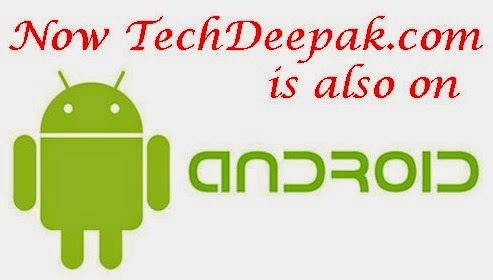 Home » Free 3G trick » Idea 3G » Uncategorized » Free Idea 3G Speed Trick !!!!! 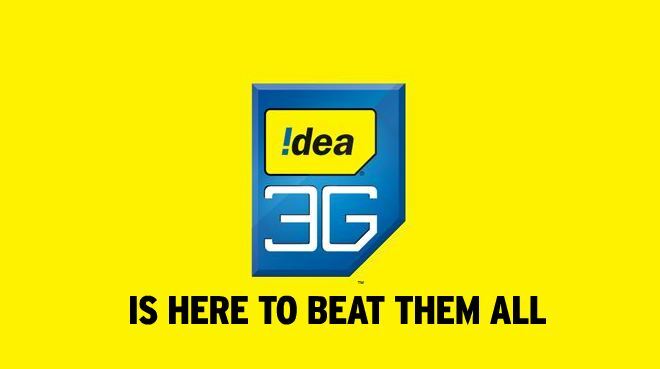 Free Idea 3G Speed Trick !!!!! First activate idea daily rental 3G High speed Internet Plan, Activate Dial *567*910# and get daily unlimited 3G high speed fast internet browsing and downloads, Idea Daily 3G plan automatically renew next day. Idea 3G internet accesspoint APN: imis , Must Maintain your idea mobile balance above Rs 10 for surf and downloads , night time reduce you balance below Rs 5/- , make calls and send sms ( balance detected time from 11pmto 3am), don't recharge for that day, Repeat this 3G hacking tricks , your balance use for calls andsms not for 3G GPRS .